Wave Run Jet through each checkpoint while wearing an advanced water jetpack capable of boosting you airborne for a while. 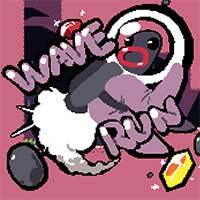 Wave Run is a mini fast paced action runner. Your goal is to pass 33 checkpoints in the fastest time possible. Your character is equipped with a jetpack powered by water allowing you to boost and fly. Refill water tank by simply stepping into the water. 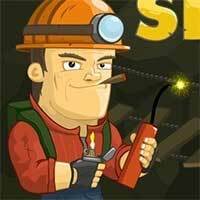 Avoid spikes and collect coins. 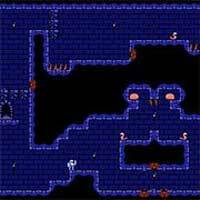 Game starts out fairly easier but gets more and more difficult. How long will it take to you reach the last checkpoint? Enjoy it on Creetor.